Perry Hall Primary is part of Perry Hall Multi-Academy Trust. On 1st July 2013, Perry Hall Primary School converted to an Academy and on 17th February 2014 changed its name to Perry Hall Multi Academy Trust. Following a subsequent request to sponsor Berrybrook Primary from their local governing body on 1 April 2014 Berrybrook joined the Multi Academy Trust. In May 2016, we welcomed on board Dunstall Hill Primary School. The management of the MAT is the responsibility of the trustees who are elected and co-opted under the terms of the Articles of Association. When appointing new members, the Board will give consideration to the skills and experience mix of the existing members in order to ensure that the Board has the necessary skills to contribute fully to the Academy’s development. The Trustees establish an overall framework for the governance of the Academy and is responsible for setting general policy, adopting an annual plan and budget, monitoring the company by the use of budgets, making major decisions about the strategic direction of the company and senior staff appointments. The Trustees are also responsible for the monitoring and performance of the Executive Head Teacher on a regular basis. Each Local Governing Body (which is a mix of parents, staff and co-opted governors) is responsible for implementing the policies laid down by the Trustees and reporting back to them. The Trustees are responsible for assessing the major risks to which the Academy is exposed, in particular those related to the operations and finances of the Academy and mitigating exposure to those major risks identified. Detailed objectives and action plans for the forthcoming year are contained within each individual school’s School Improvement Plan and the key priorities have been identified as Achievement, Leadership and Quality of Teaching. There are currently 6 employees employed by the Multi Academy Trust including the Executive Headteacher, an Early Years Consultant, Assistant Educational Psychologist and the Business Team. 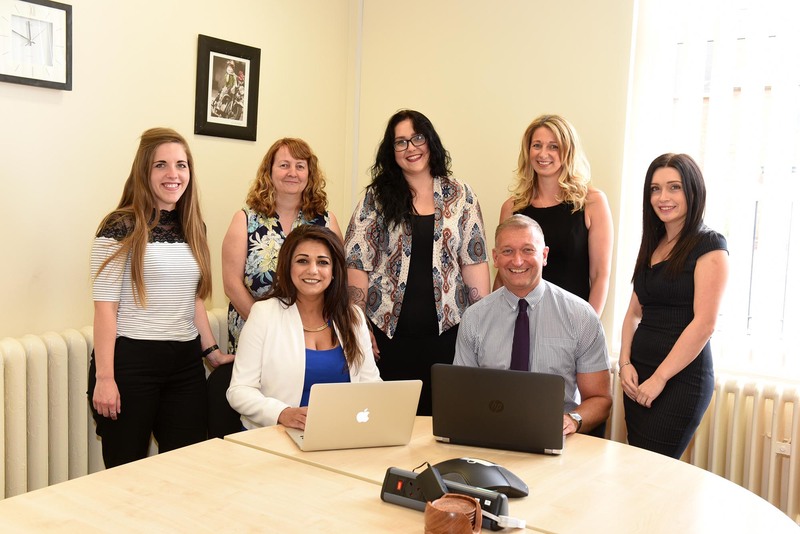 The Business Team is responsible for the preparation of all financial information including annual budgets, monthly management accounts, weekly bank reconciliations and the Trust’s statutory audit. Promotion of robust financial control and safeguarding of assets are priority objectives.